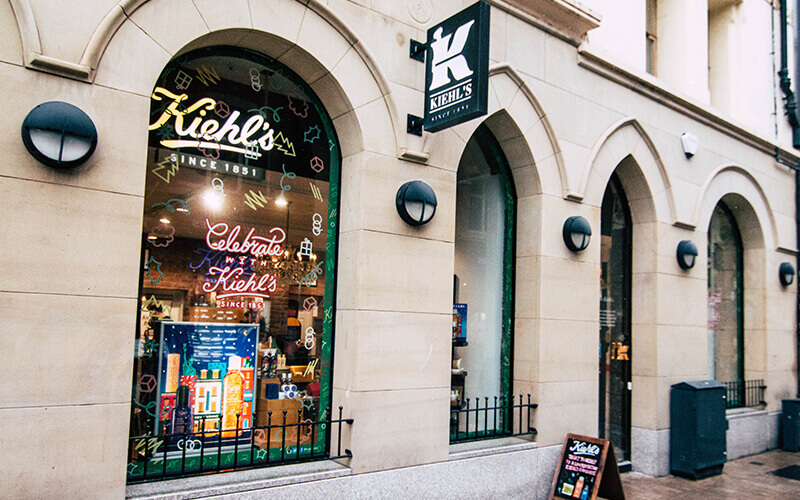 Ingredients are the single most important component of Kiehl’s products. They are not chosen on their aesthetic merit – only formulas with ingredients that are truly beneficial to the skin are selected. They select many naturally derived ingredients and use minimal preservatives in formulations, just enough to give products a shelf life.